The Teen Mom OG and Teen Mom 2 women are no stranger to rumors sprouting up about them and their love lives. 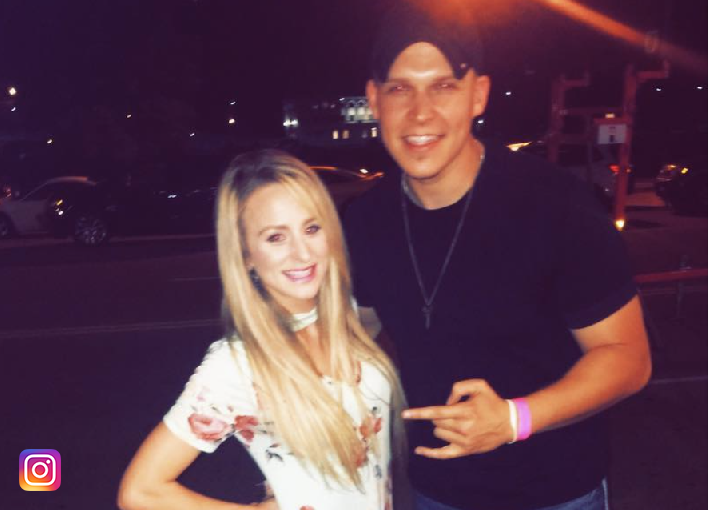 Recently, a rumor popped up that Teen Mom 2 star Leah Messer may have a new man in her life. All it took for this particular rumor to begin was for Messer to post a picture of herself with Todd Hanchock, the lead singer of the band Adair’s Run. While the band commented on her Instagram post, simply writing, “We had a blast hanging out!!!! :)” neither Messer or Hanchock have confirmed if they’re dating or just friends. We will keep you posted if her or Hanchock decide to reveal if they’re more than just friends. Until then, we’re placing this in the rumor category.